X500 15.6″ Full HD display. 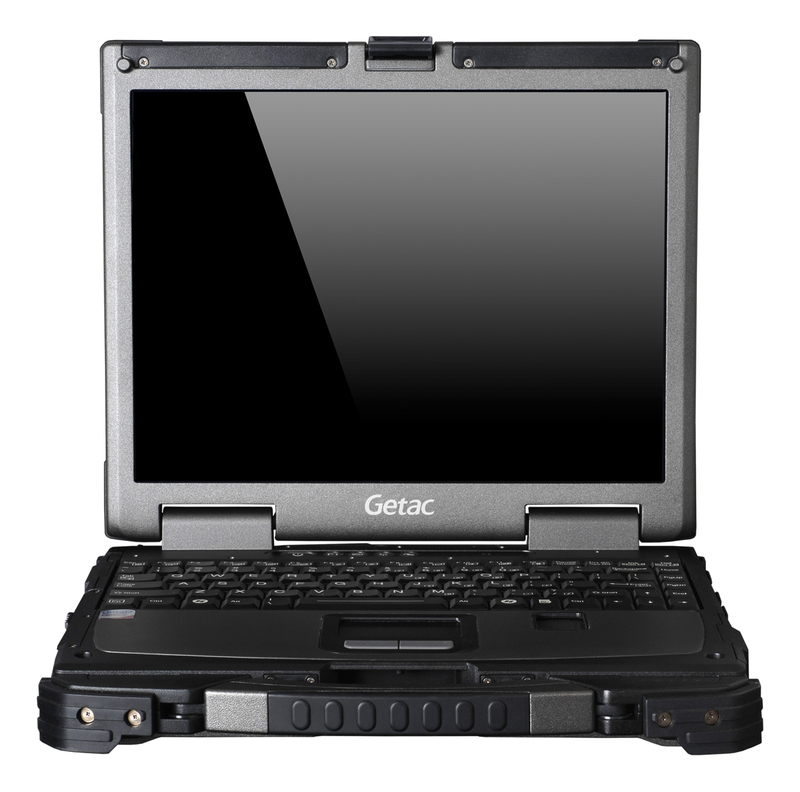 The X500 combines extreme durability, ultra fast speed and expandability to produce the ultimate computing solution for field operations. Large sunlight-readable 15.6″ Full HD display. With its ultra-rugged design, extreme computing power and expandability options, the X500 is built to handle the demands of the job wherever it takes you. The V100 rugged convertible is powered by an Intel® Core i7 1.2 GHz Processor, the fastest dual-core processor of any rugged convertible on the market. Sunlight-readable 1200 NITs QuadraClear™ LED display with multi-touch technology leads the industry in viewability. MIL-STD-810G and IP65 compliant, with a magnesium alloy case, shock-mounted hard drive, and sealed I/O caps and doors to prevent damage from solid particles and moisture. With its rugged design and powerful software tools, the V100 is built to handle the demands of the job wherever it takes you. The V200 rugged convertible is powered by an Intel® Core i7 2.0 GHz Processor, the fastest dual-core processor of any fully-rugged convertible on the market. With its rugged design and powerful software tools, the V200 is built to handle the demands of the job wherever it takes you. MIL-STD-810G and IP65 compliant with a magnesium alloy case, shock-mounted hard drive, and sealed I/O caps and doors to prevent damage from solid particles and moisture. Intel Core i7 2.0GHz Processor, up to 2.8GHz with Turbo Boost Technology and 4MB L3 Smart Cache. Optional 1400 NITs QuadraClear™ sunlight-readable LED display leads the industry with an unmatched effective contrast ratio. Safeguards important data with a fingerprint scanner, Trusted Platform Module (TPM) 1.2, and an optional smart-card reader. Offers the choice of Bluetooth, WLAN, GPS, and 3G. With up to 22 hours of battery life with the dual battery system, a rugged design, and powerful software tools, the B300 is built to handle the demands of the job wherever it takes you.